radical royalist: Are republicans masochists? Kathy Lette has been subject of this blog before: Another ex-pat lectures us (17th April 2011) or Prince Charles marked Australia Day (28th January 2011). This time the RadicalRoyalist has to refer to an opinion piece written by Kathy Lette, that was published by Fairfax media (The Age and The Sydney Morning Herald): Republicans beware: a royal baby will help the monarchy. There wasn’t really anything new or remotely funny in Kathy Lette’s opinion piece. She knows what the Fairfax editors buy from her and she delivers the required opinion. "In truth, Australians are fond of all kinds of queens, but it doesn't mean we want to be ruled by them. So let's not allow a royal baby to be a PR stealth weapon, flying right under our republican radar." Isn’t it funny, that she does not want to be ruled by queens, especially not by our present Monarch, Queen Elizabeth II, Queen of Australia, but when she fled Her Majesty’s Australian realm. It must be a masochistic streak, why did she not seek refuge in one of these too many republics that plaster this world, but settled with husband and children in the United Kingdom – she is now by far closer to her Majesty’s rule than she was in Australia. And still she is happy to teach us, who live quite happily down under, that we should not allow a future royal baby – and heir to the throne – to be accepted by us. What is she doing in the UK, except living obviously quite happily on the salary paid by the Fairfax media? 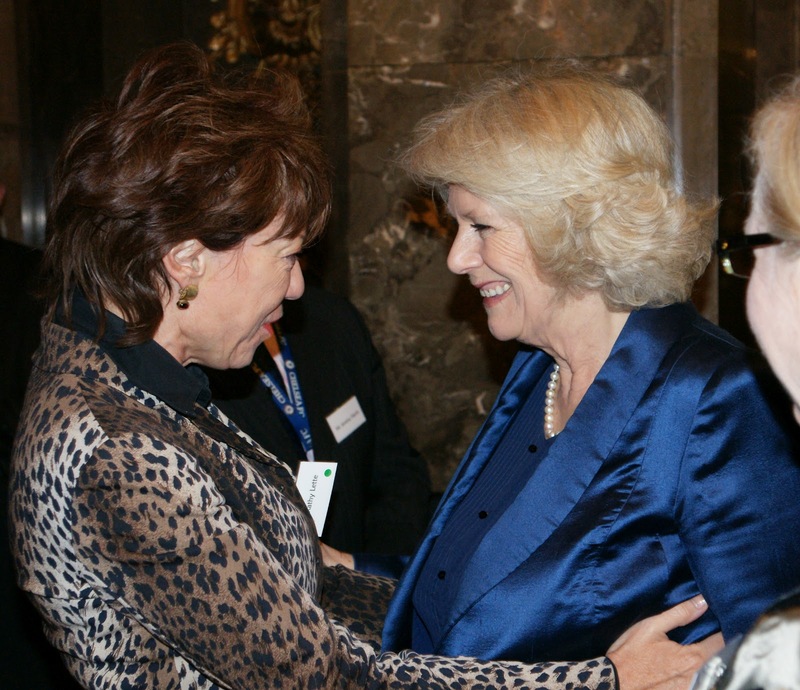 She was received by HRH Prince Charles and HRH Duchess Camilla and nobody reported any misbehaving from the passionate republican Kathy Lette. Is this another case of preaching water and drinking wine? But perhaps Ms Lette should look at the horrendous anti feminist policies of the Islamic Republic of Iran, which has been ignored by the Austraian media, before worrying about living under a Queen.